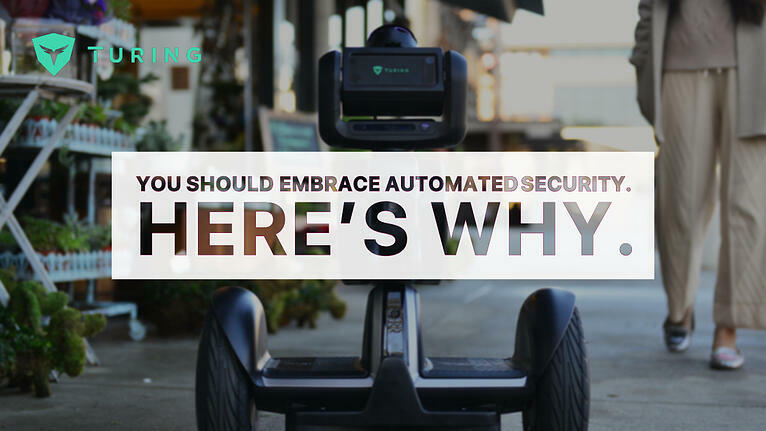 Whether you're a security veteran or a rookie learning the ropes, creating the perfect security solution can feel like a moving target. Technology, KPIs, and a property's needs are all subject to change at a moment's notice. Deep learning and edge computing... they're more than just buzzwords. Your world is entirely mobile. Everything from checking emails, ordering your morning Starbucks, booking a flight and walking your dog can be done from your mobile device.